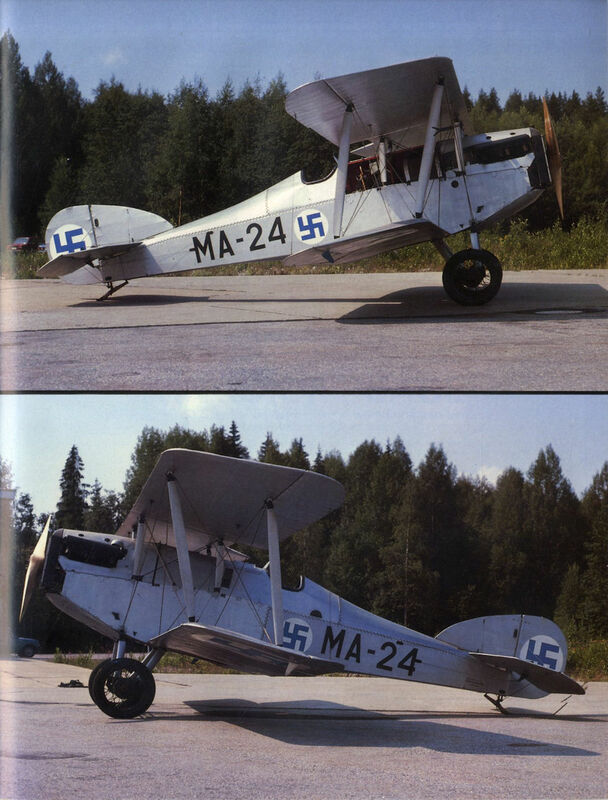 MA-24 is currently equipped with skis originally fitted to a VL Viima biplane. 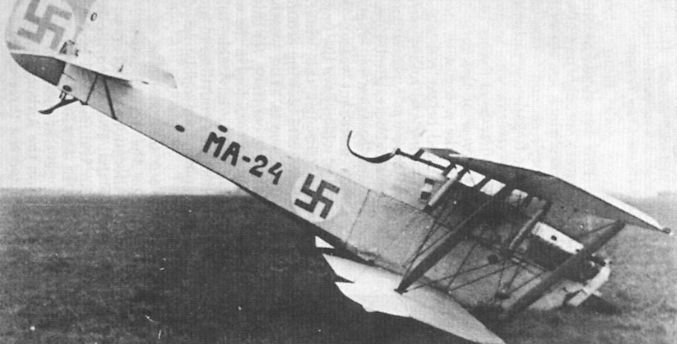 MA-24 photographed at Kauhava on November 24, 1930. Because of its heavy engine the Martinsyde had a tendency to nose over, which invariably resulted in a broken undercarriage. 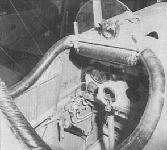 The Buzzard partially dismantled after another incident.